Window graphics are very popular for privacy and advertising your products and services. There are many different types of window graphic material. Perforated window graphics can provide an advertisement and also will give the customers the ability to still see out the windows. There are many other of self-adhesive window graphics, perforated, translucent, opaque, and frosted material for privacy. 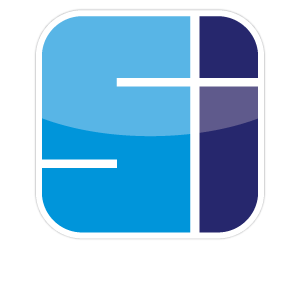 Whatever the material Sign Installation Inc. will be able to install the material with care and attention to detail to make sure your project comes out perfect. Trust you window graphic installation to Sign Installation Inc.
window graphics, floor graphics, pavement sidewalk graphics, car wraps and vehicle graphics, digital signs and display graphics, menu boards and interior signs for restaurants and other dining facilities, construction site signs, and construction barricade signs, building directories and office directory signs, office letters and logos, ADA signs, monument and pole signs, outdoor advertising signs and billboards, highway signs, and high rise signs for office buildings and other large structures that require signs and graphics. Dimensional letters, wall lettering, channel letters, large building letters, metal letters, plastic letters, stainless steel lettering and letters by Gemini lettering company can be installed. Illuminated led channel letters, face lit and reverse lit letter sets are easily installed by our sign installation professionals nationwide, regionally, and local level. We are capable of installing signs and graphics for one location or we can perform multi location sign installation projects.